Disaffected. 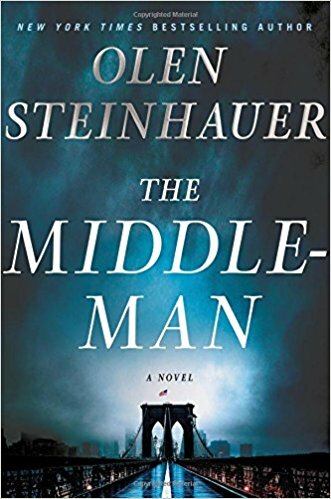 Fans of thrillers and plot turns are those readers most likely to enjoy Olen Steinhauer’s novel titled, The Middleman. A pied piper to the disaffected, Martin Bishop, taps into what those people want, and he bands them together into a movement called the Massive Brigade. The FBI, especially agent Rachel Proulx, is on the case, and Steinhauer uses her to dig deeply no matter where the trail leads. Rating: Four-star (I like it) Click here to purchase The Middleman from amazon.com.